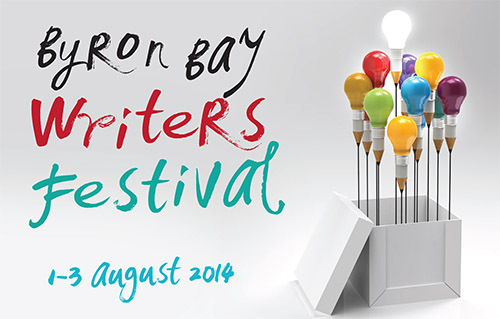 The 2014 Byron Bay Writers Festival has just finished. Byron turned on mostly perfect winter weather for the Festival, attended by thousands of readers who reveled in relaxed literature by the beach at many of the sell-out sessions. It seems the Byron Writers Festival is not only a favourite for festivalgoers but also with authors. ‘So many authors pulled me aside over the weekend to tell me Byron was their favourite festival,’ says Johnson.